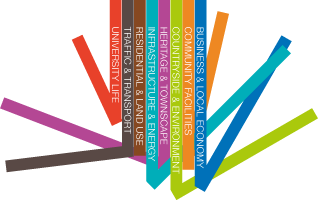 The Steering Group has been awarded a Direct Support grant to help with the production of the neighbourhood plan. The assistance will be given by Rachel Hogger, Planning Aid England advisor (East of England) who will be involved with the project through to March 2015. Much of the spade work has been done: gathering evidence from residents, analysing the survey responses and starting the Working Groups to bring forward proposals on the basis of the survey findings. Rachel’s support will provide specialist planning support, project management and help with a number of other activities preparatory to the production of a draft plan. We are looking forward to meeting with Rachel.